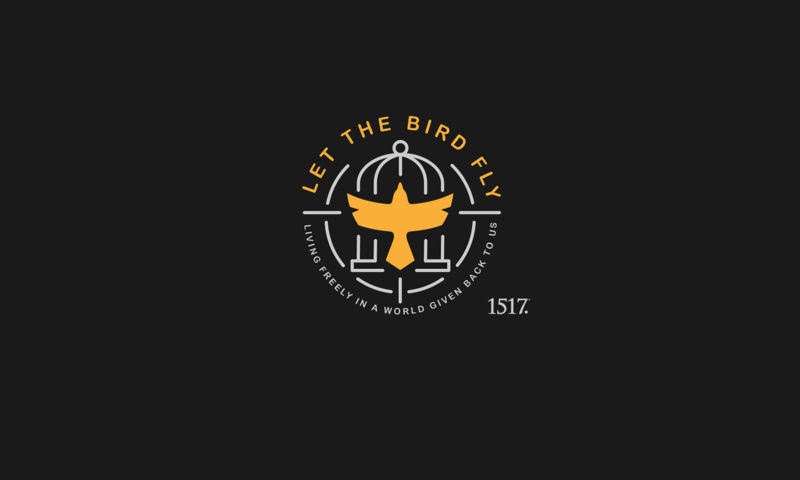 Romans 2:25-29 – Let The Bird Fly! At the time of the Reformation, when some reformers became frustrated with what seemed many times to be a lack of improvement in the moral quality of the lives of their people, they began to question infant baptism, because baptism apparently had little effect on the people as a whole. For the same reason, some would also question the Lord’s Supper. Because of human rejection of God’s grace, they questioned God’s gracious gifts. What did they turn to instead? The law, just like the Roman Church they had battled against did. They confused law and gospel. They allowed human wickedness to nullify God’s goodness. Circumcision was a powerful sign and promise given to Israel, but circumcision was of little value if it wasn’t received in faith, because a promise is only received in faith, and only faith can see what is not apparent to the human eye, that is the power of the sign and the grace behind it. Circumcision was a powerful sign and promise, but it was also a purchase. God now owned that person. He adopted him as his child of the covenant. If it became apparent the circumcised man persistently lived as a child of the devil instead, then it became apparent that Jew had rejected his circumcision and could only return to it through repentance. God’s promise was not nullified. It was rejected. That is a significant difference. If you refuse a check from a friend, that promise of money is not nullified; it was rejected. The check is still good, but it does not benefit you, since you refused it. In the case of our text, many Jews had rejected circumcision by treating it like magic, making it a law they kept to merit salvation, imagining that the act of circumcision was an automatic ticket to heaven, even if it was not received by faith. 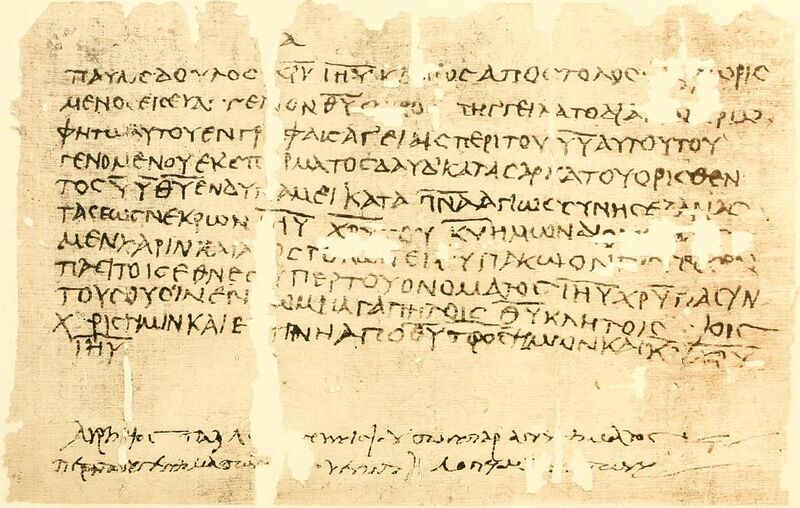 In Colossians, St. Paul writes, “In him also you were circumcised with a circumcision made without hands, by putting off the body of the flesh, by the circumcision of Christ, having been buried with him in baptism, in which you were also raised with him through faith in the powerful working of God, who raised him from the dead.” You, like many men and women, have been baptized. Many have rejected their baptism, so that it does not benefit them unless they return to it in repentance. They have rejected baptism, but they have not nullified it. You have been baptized. You have received a powerful sign and promise, marking you as God’s chosen, marking you as his own. Do not, like the Jew, trust in your baptism as a magical thing, as a law you have kept that merits salvation, as a law that you have kept for your child that merits salvation so that you no longer need to raise them in the faith by teaching them everything whatsoever the Lord has commanded. Baptism saves, but, through it, the Holy Spirit creates and strengthens the faith that receives its benefits. It is an outward act attached to inward faith. You have been baptized. You cannot nullify this fact, but you can reject it. And, if you do, not blame God’s gifts. Blame yourself, and despair of yourself, and return to those gifts you rejected, because while you can reject them, you cannot nullify them.